Our goal is to offer you a dynamic conference to learn how to imPROve your emergency medical service expertise. 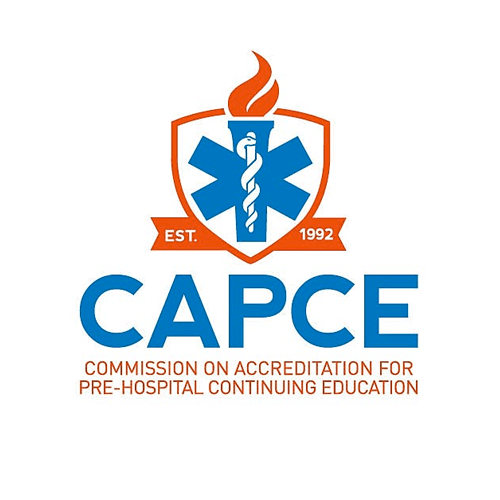 At our expo you can maintain your EMS certification by taking one of our CAPCE (Commission on Accreditation for Prehospital Continuing Education) accredited classes.  By sharing information, insights into the latest EMS-related news, and the most up-to-date tools of the trade, you can maintain the motivation to take the services you PROvide to the next level. You will have many opportunities to network with others in the field. in the past, our presenters have come from varied backgrounds in the EMS fields. We’ve had Chief Medical Officers from the largest EMS PROvider in the United States, Chief Operating Officers from one of the leaders in mobile healthcare, and experts in Incident Response to Terrorist Bombings (IRTB) presenting–just to name a few. Each year, we offer more– because you are important to the EMS service industry! These are tentative hours, subject to change.